The SensSemicon project is researching a smart sensor network that can be used to monitor highly complex semiconductor production machines. What is required for the research? A state-of-the-art semiconductor production machine, smart sensors hat detect information by radio under the most extreme chemical processes, an optimised contactless detection system, a sophisticated algorithm and a great deal of research know-how. 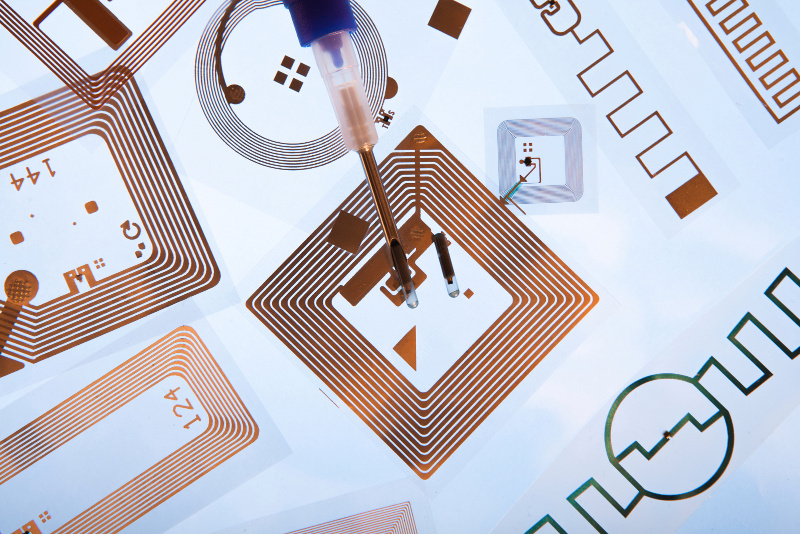 The challenge is to develop a passive multi-sensor RFID network suitable for these semiconductor industry requirements for the first time and to integrate it efficiently in semiconductor systems. The smart sensors should transmit physical information (such as temperature) by radio and in real time. This in-depth look into the heart allows not only condition-oriented but also predictive maintenance. This makes it possible to predict at which point the occurrence of a fault is to be expected. As a result, downtimes can be reduced, productivity increased and resources optimally utilised. In order to achieve this, the research team of Lam Research, NXP Semiconductors Austria, erfideo Software and Identification and CTR Carinthian Tech Research (project management) will work together in a trusting and interdisciplinary manner over two years (start 01/2018). The team will ensure that Industry 4.0 remains not only a buzzword, but also a reality.